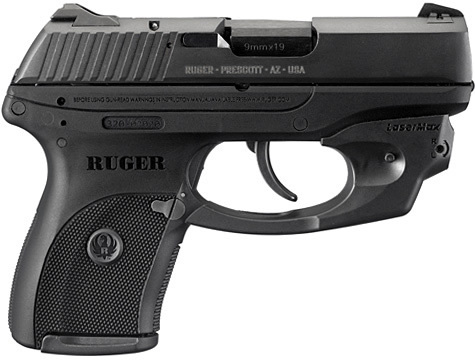 Ruger LCP .380 ACP and Ruger LC9 9mm Semi-Auto Pistols: Streamlined, Lightweight Subcompact “Pocket” Pistols for Concealed Carry (CCW) | DefenseReview.com (DR): An online tactical technology and military defense technology magazine with particular focus on the latest and greatest tactical firearms news (tactical gun news), tactical gear news and tactical shooting news. All non-studio photos contained in this article were shot by DefenseReview.com, and are copyrighted. DefenseReview.com owns the copyright on these photos. The photos were shot with a Canon PowerShot S90 10-megapixel digital camera (still camera with video capability). 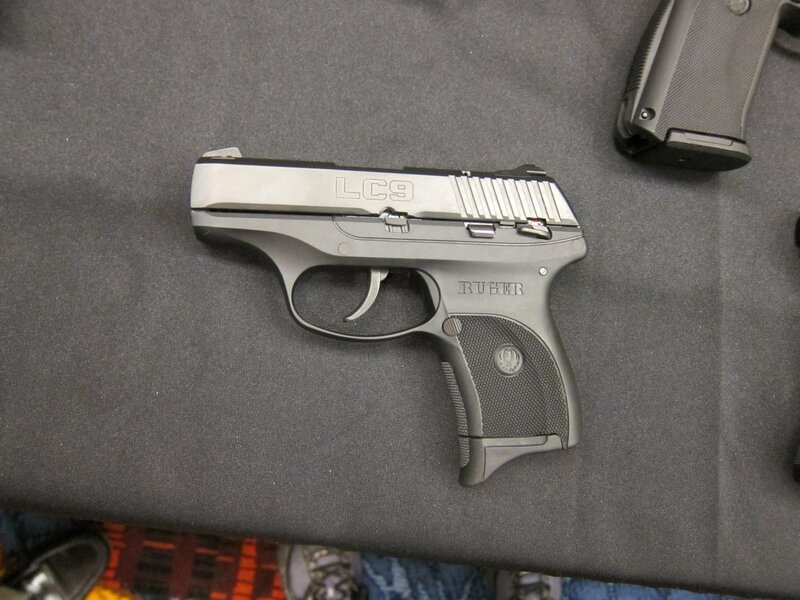 The studio photos of the LCP-LM and LC9-LM pistols belong to Sturm, Ruger & Co.
At the various industry shows, including SHOT Show and NDIA Infantry Small Arms Systems Symposium 2011, DefenseReview (DR) has come across the Ruger LCP .380 ACP and Ruger LC9 9mm (9mm Parabellum/9x19mm NATO) streamlined, lightweight sub-compact semi-auto pistols, both of which are specifically designed for concealed carry (CCW). DR has handled both pistols, but we haven't yet gotten the opportunity to run them at the range, something we'd very much like to do. 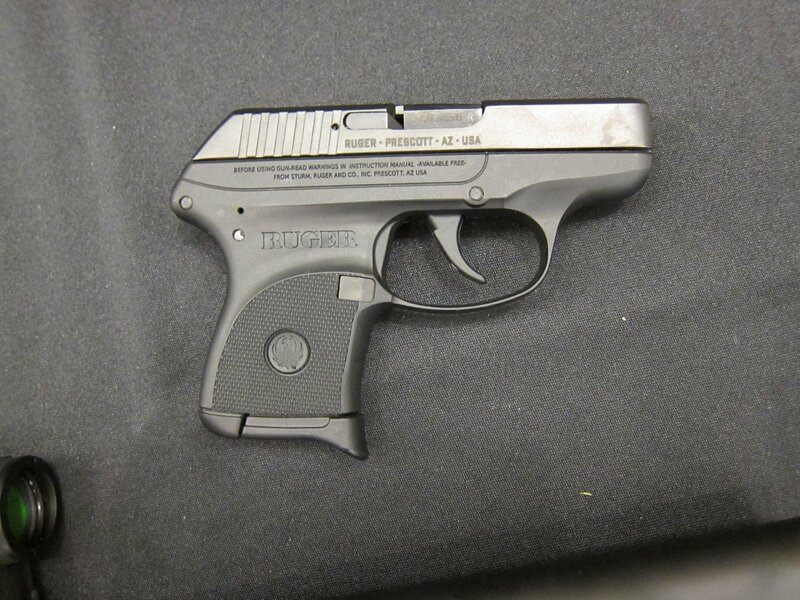 The LCP pistol in particular appears to be a very popular pocket pistol/backup pistol with LEOs (Law Enforcement Officers) and civilian CCWs alike. 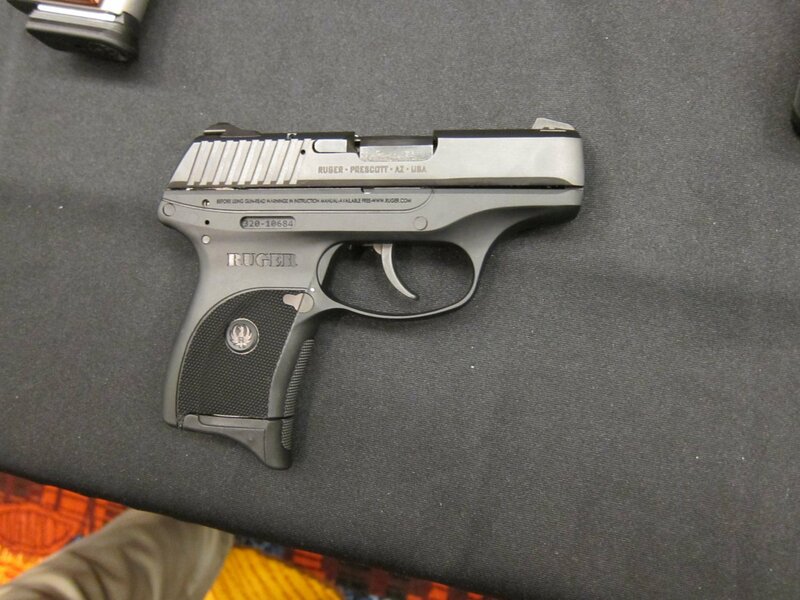 It has a 6+1 ammo capacity and can be had with a LaserMax Centerfire Laser (LCP-LM model). There's also an NRA version of the LCP with Natural Gear camo (camouflage) frame (gripframe). It should perhaps be noted that the LCP suffered an early recall situation in May 2009 due to a small number of field reports indicating that LCP bearing the prefix “370” (serial number 370-xxxxx) could potentially discharge when dropped onto a hard surface with a round in the chamber. These early LCP pistols were retrofitted with an upgraded hammer mechanism at no charge their owners, and were marked with a diamond in the flat portion of the slot just behind and below the hammer. All LCP pistols with the "371" prefix or higher already had the upgraded hammer mechanism and were not affected. 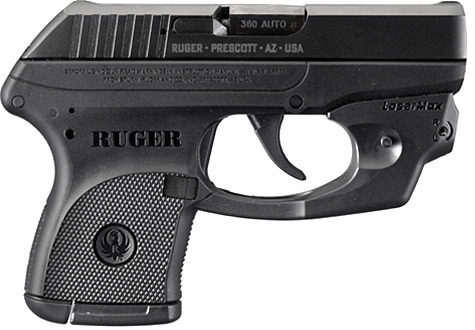 The Ruger LCP pistol is up against the Kel-Tec P3-AT and Smith & Wesson (S&W) Bodyguard 380 .380 pocket pistols in the commercial market. It would be interesting to see how all three pistols stack up in a side-by-side comparison at the range. 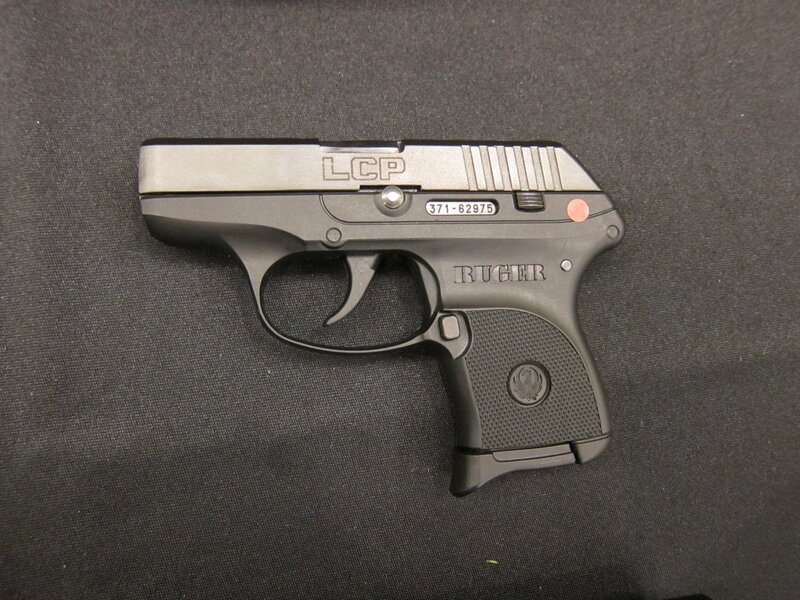 Click here to read GunBlast's range review of the Ruger LCP lightweight .380 ACP pistol, and how it compares to the Kel-Tec P3-AT .380 pistol. If you come from the "nothing less than 9mm" mindset, and the LCP just isn't enough gun for you, then the Ruger LC9 may just be the ticket. It's a bit larger and almost twice the weight of the LCP, but it's also more powerful. and more powerful and carries one more round (7+1). Assuming the LC9 is reliable, accurate, and durable, and has a good trigger, it should make for a nice concealed carry pistol, but we don't know that it's a pocket pistol like the LCP. The LC9 is arguably more an inside-the-waistband concealed carry pistol. Previous: Happy Veterans Day 2011!